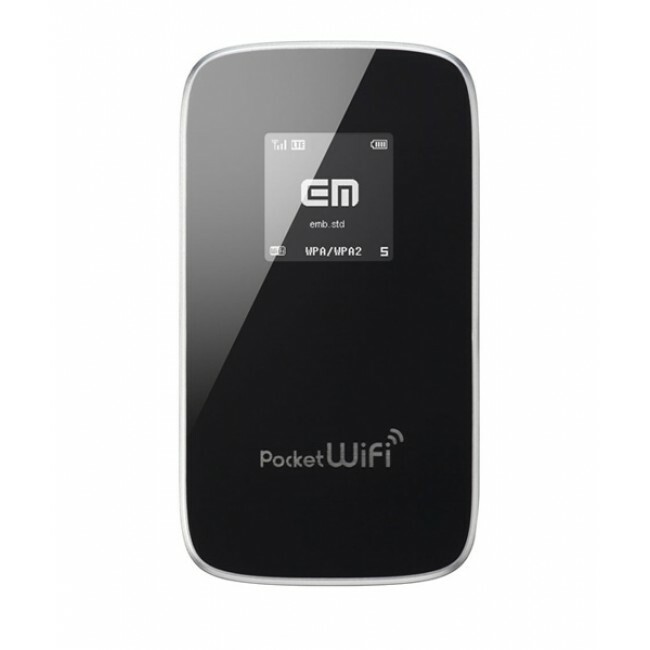 eAccess Pocket WiFi LTE GL01P is the next generation of mobile WiFi Hotpsot, produced by HUAWEI with the factory model HUAWEI E589. 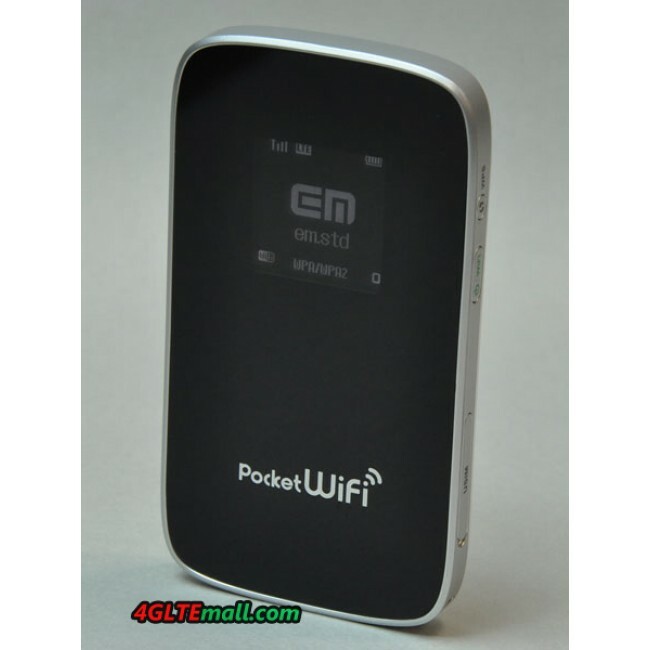 EAccess GL01P(E589 FDD version) is the first LTE FDD/HSPA +/UMTS multi-band multi-mode Mobile WiFi (mobile Wi-Fi hotspot) terminal equipment. 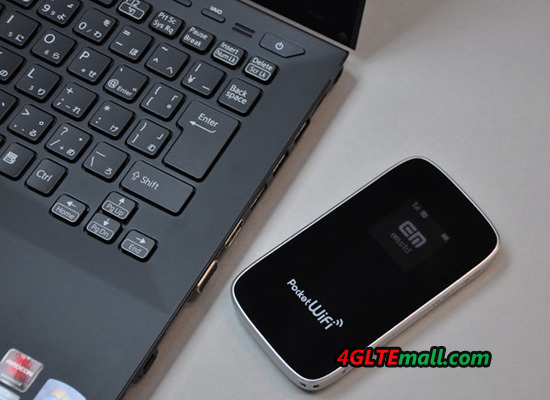 Equipped with a battery capacity of 3000mAh, Pocket WiFi LTE GL01P could keep continuous working around 9 hours. 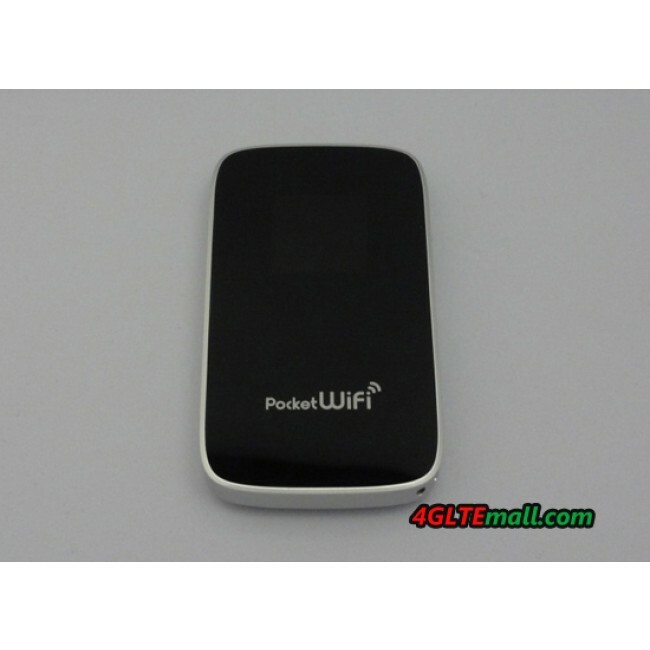 With GL01P Pocket WiFi, there is a brother model GL04P released with it. 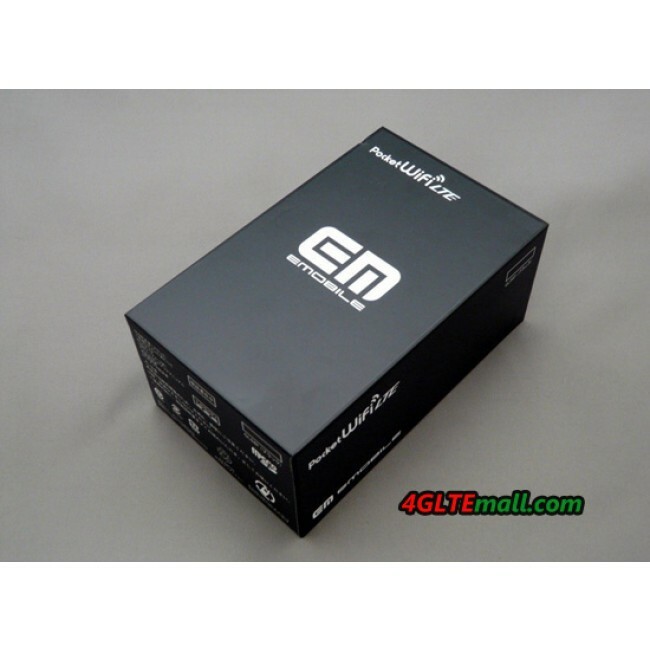 GL04P is the upgraded version of GL01P, supporting maximum donwload speed at 150Mbps while GL01P peak speed up to 100Mpbs. Pocket WiFi LTE GL01P supports up to 10 WiFi enabled devices to access LTE networks, such as mobile phones, iPad, laptops, PSP games, e-books etc.. 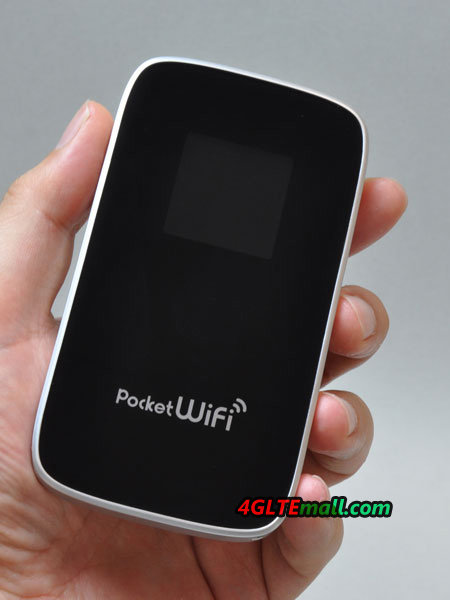 In addition, Pocket WiFi LTE GL01P has a high-definition TFT large display, which highlights the the LTE era of technological characteristics. 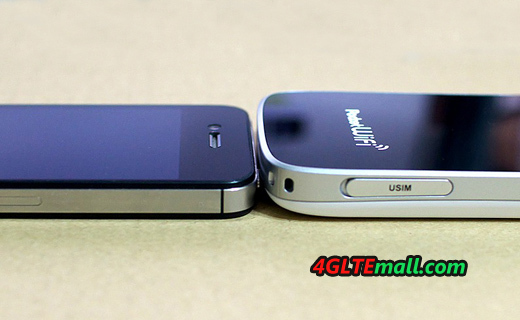 GL01P taks slim design, compare with iPhone 4s, it's a little thicker, but comparing the cigarrete box, it would looks much thinner. 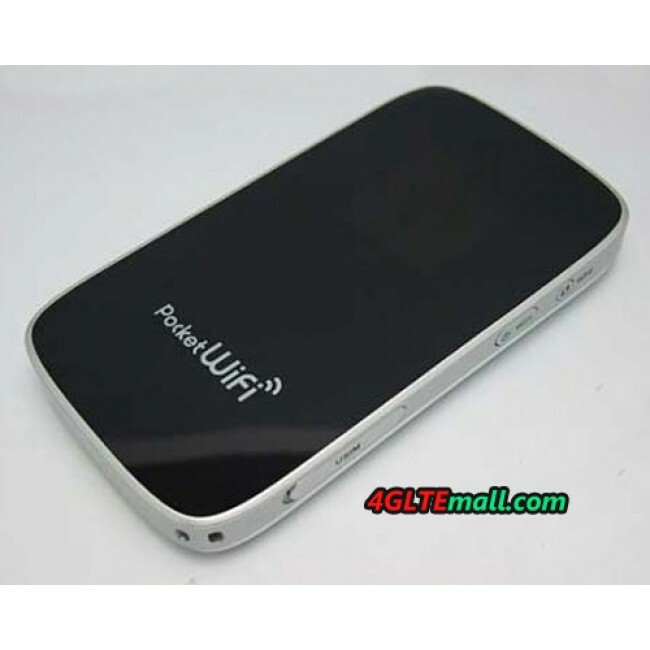 Based on this design, GL01P optimizes the performance of wireless LTE network, even its edge enhanced the network signal. 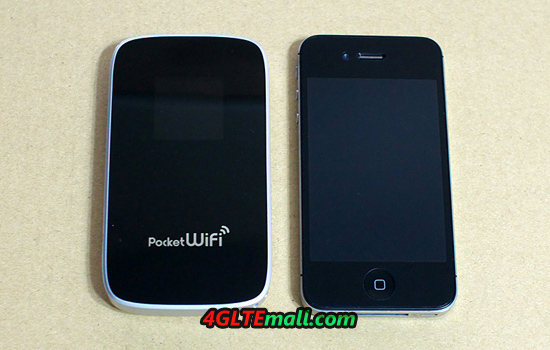 This portable design style is called pocket WiFi (Note: Pocket WiFi for eAccess companies registered trademark). 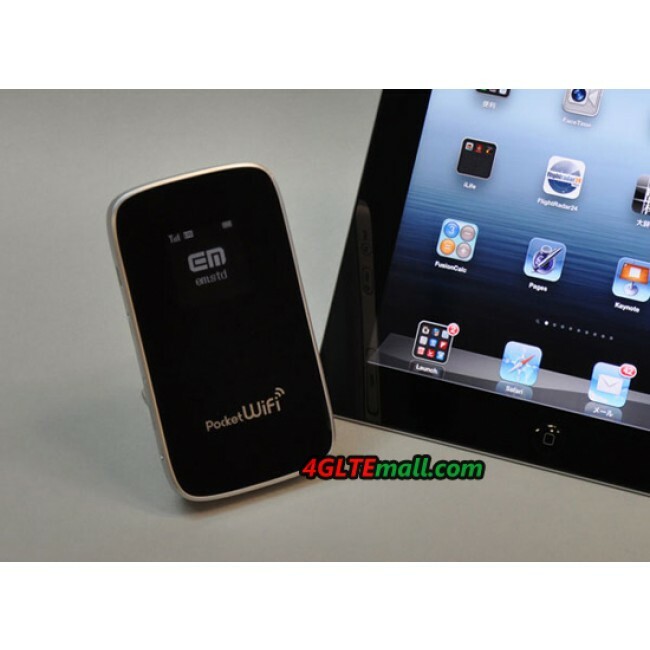 HUAWEI GL01P Pocket WiFi is the total liberation of user restrictions on the geographical and connection, both in outdoor, office or family anywhere free to easily enjoy LTE wireless broadband network, allowing users to enjoy the LTE speed Internet experience anytime and anywhere. 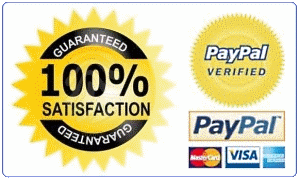 In the LTE network of 100Mbps download speed , it would takes less than 5 minutes for you to complete the download a 1G HD movie! 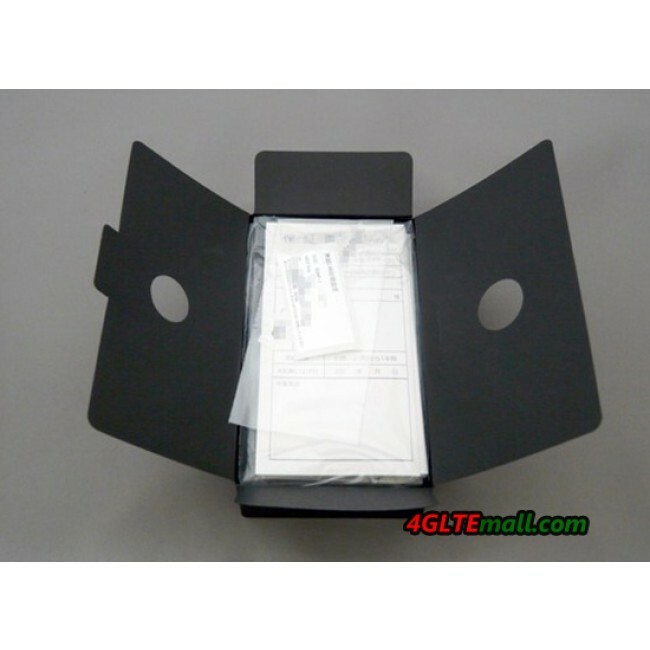 By the way, the built-in SD card can be connected via WiFi, convenient to read and write, and share all kinds of information can be shared between different users, such as photos, documents, music and video etc. 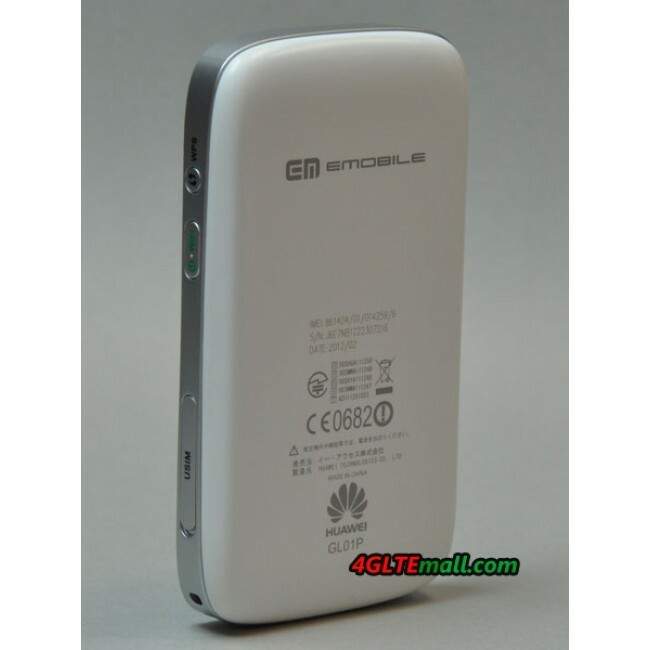 As the leader of LTE network and terminal industry, HUAWEI also released world's first LTE multi-mode data card E398, the world's first LTE TDD wireless broadband router B593, the world's first LTE TDD multi-mode data card E392, the world's first LTE TDD multi-mode mobile hotspot E589 TDD version, which will further promote the industrialization process.